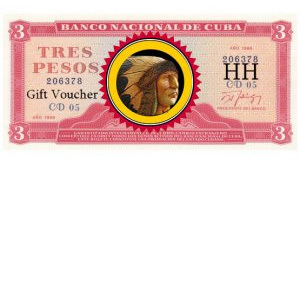 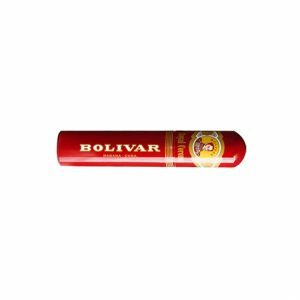 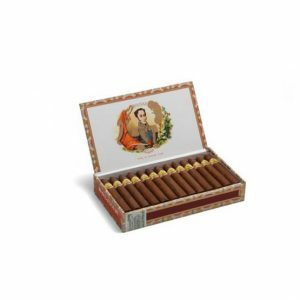 As they go the Bolivar Petit Corona is a kitten, however, Bolivars are generally stronger than most! 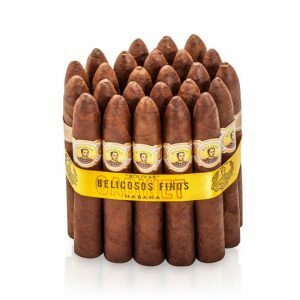 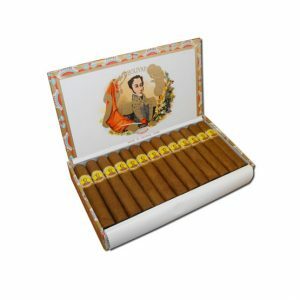 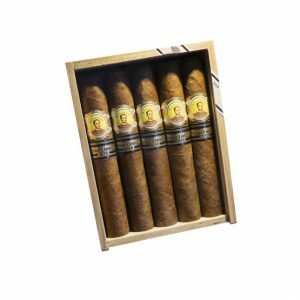 If you have smoked a cigar before and are just getting acquainted with Cubans this petit coronas is ideal for you. 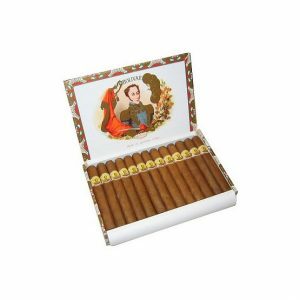 You can practice grappling with the power and the draw of a Cuban cigar. 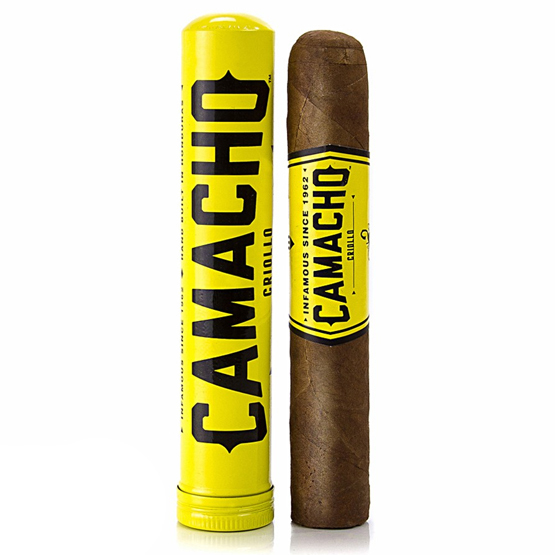 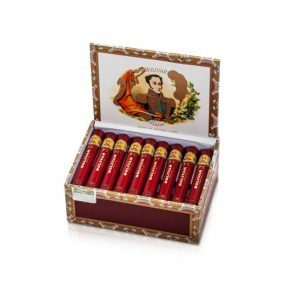 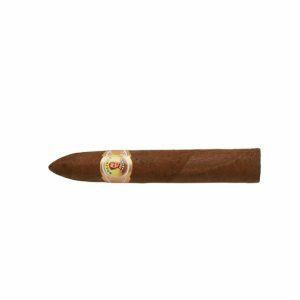 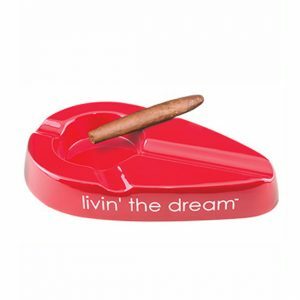 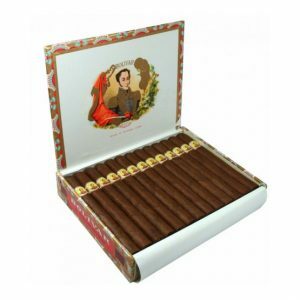 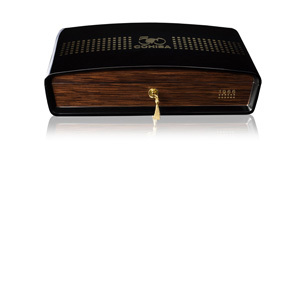 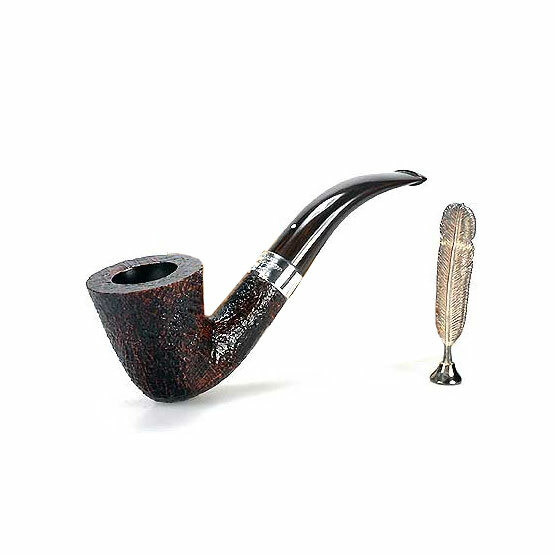 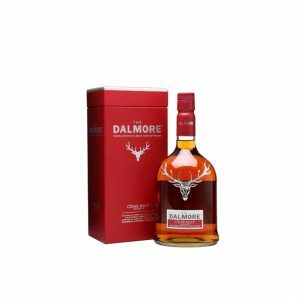 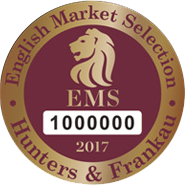 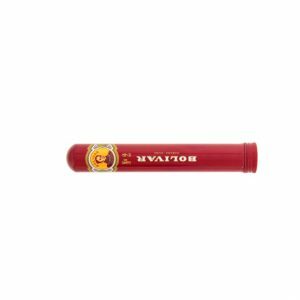 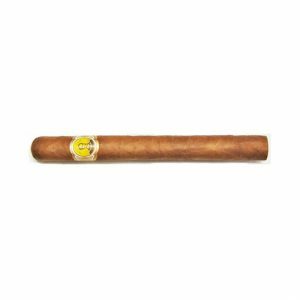 For those more experienced smokers this cigar offers its services as a perfectly balanced, tasty little fellow that you can smoke freely during the day due to its lack of pungent aftertaste. 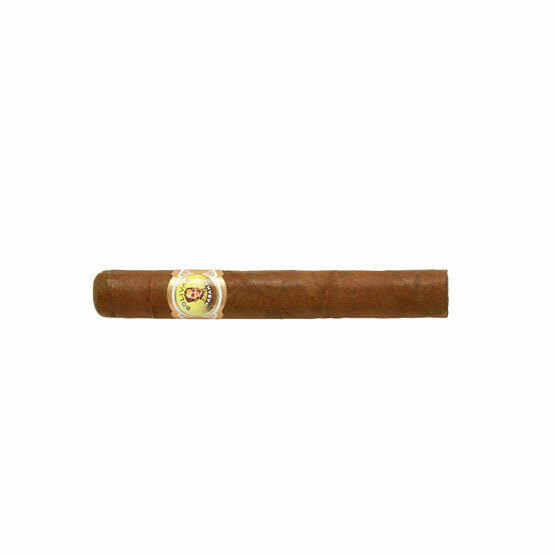 We had been trying to describe the wet earth and coffee-cocoa taste, but there is also a sugary aspect of the cigar.